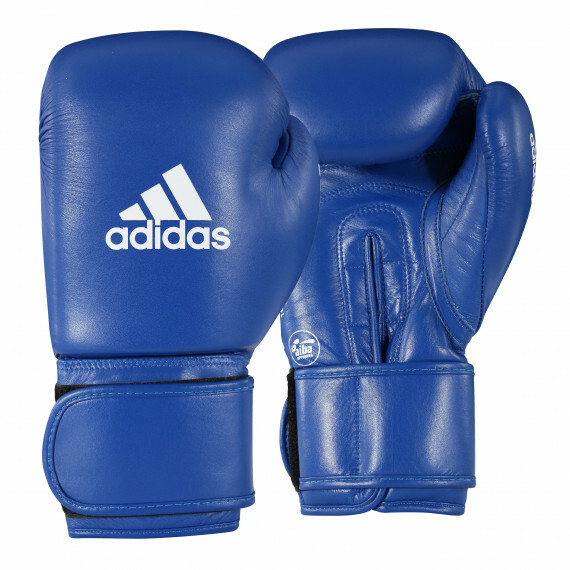 The Adidas Speed 175 Leather Training Gloves have been developed for the athlete who demands quality at an excellent price. 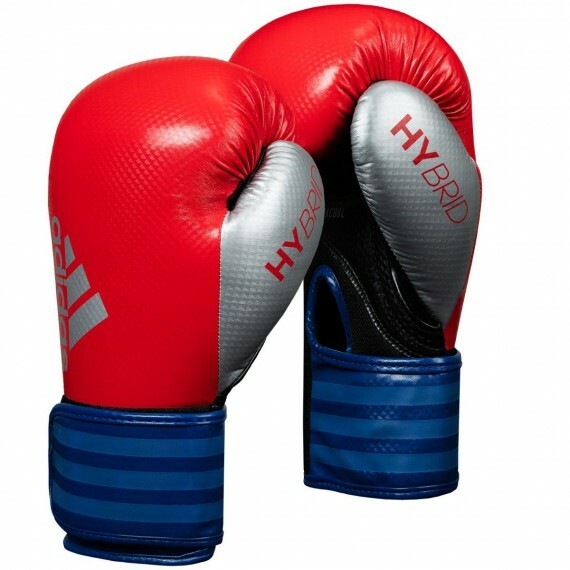 Built for speed and fast combinations on the heavy bag, double end bag, punch mitts, Thai pads and more. 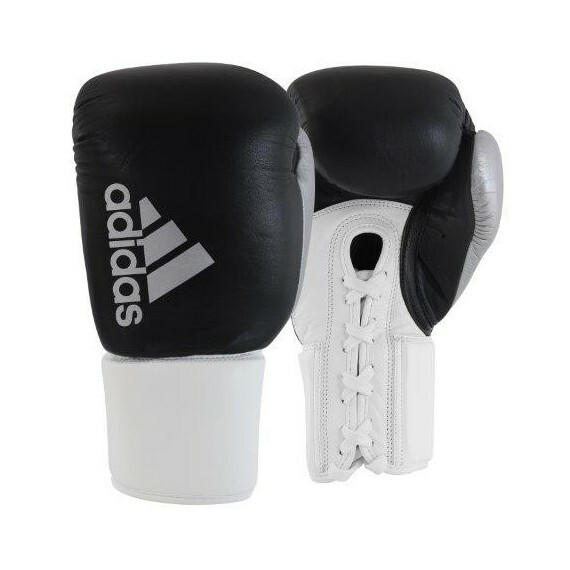 The most unique thing about these training gloves is the Adidas SDX foam padding that consists of one piece molded foam from the fingertips to the end of the wrist. 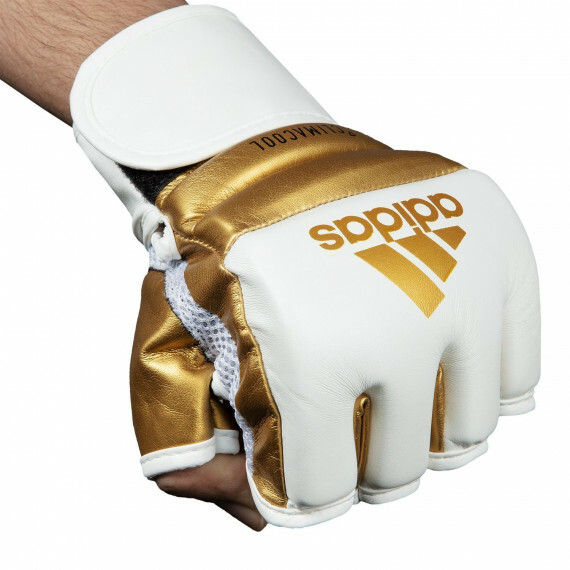 The SDX padding provides superb comfort, ideal wrist support, excellent impact resistance and shock absorption. 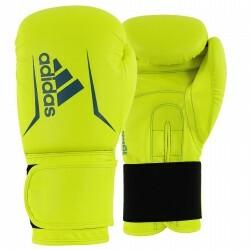 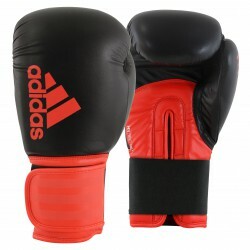 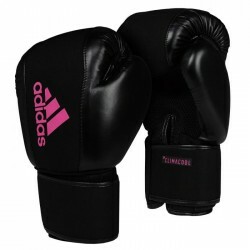 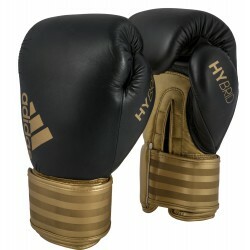 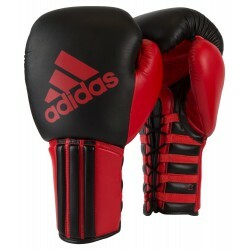 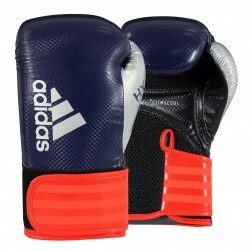 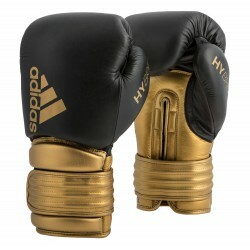 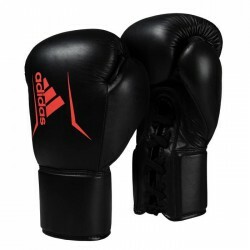 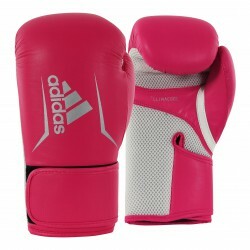 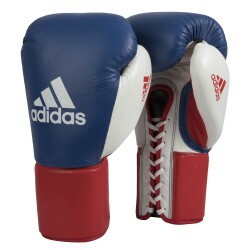 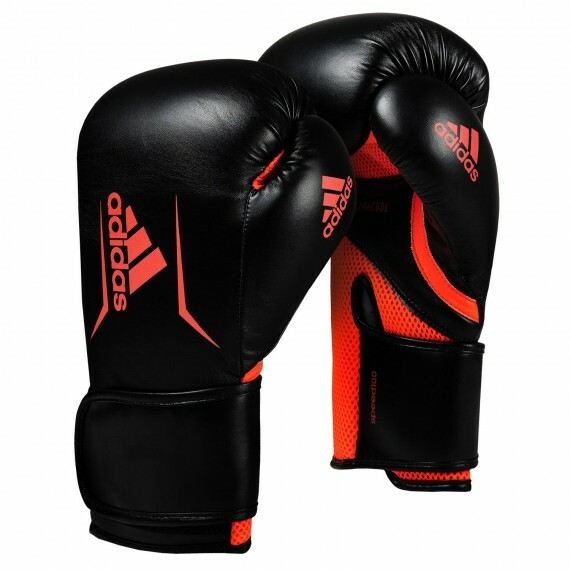 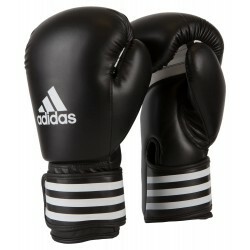 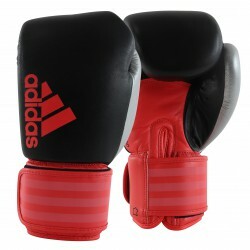 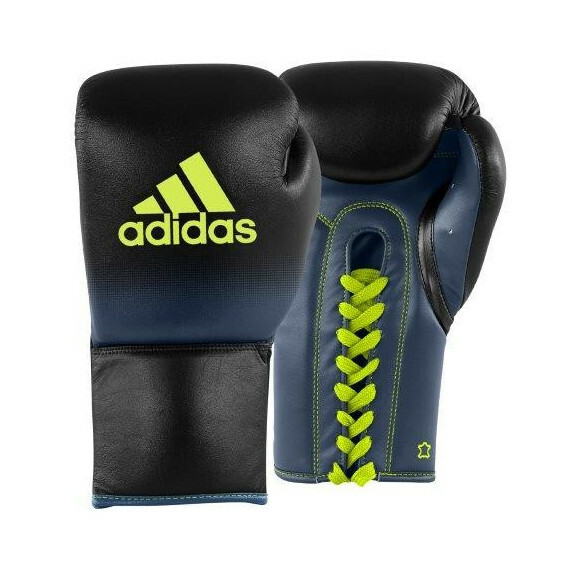 The gloves are made of high quality cowhide leather and have a striking Adidas design. 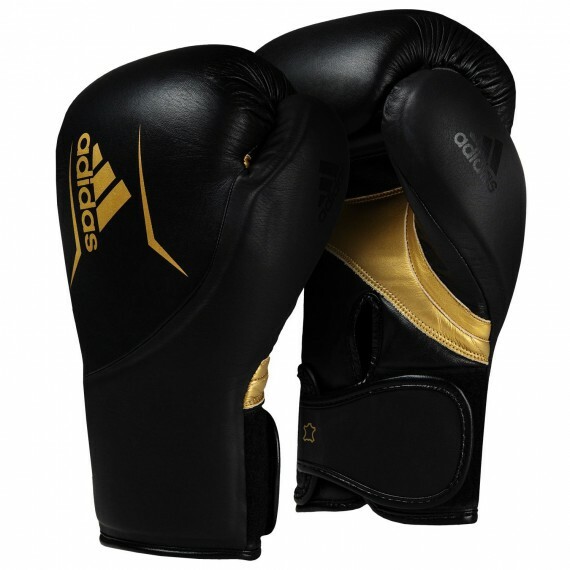 Full wraparound leather wrist strap with a Velcro closure assures extra comfort, secure closure and the perfect fit.